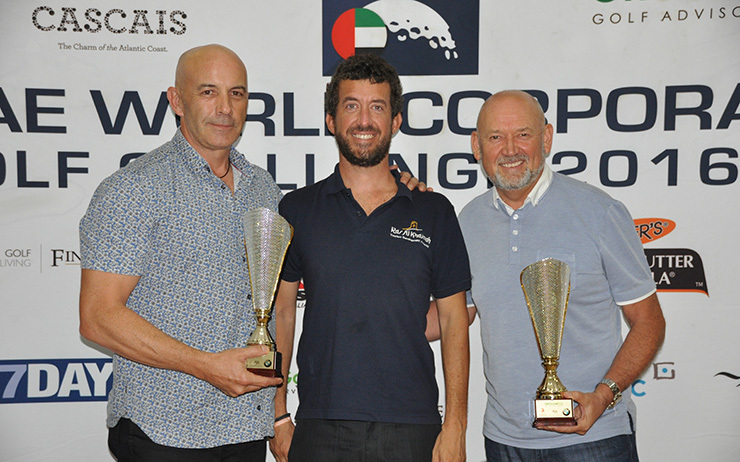 Steve Kelshaw and Mark Rix will represent the United Arab Emirates at next month’s World Corporate Golf Challenge in Portugal. 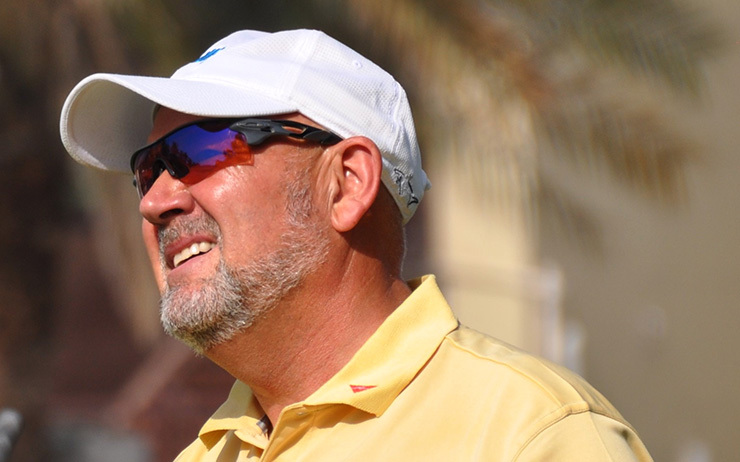 Representing DSA Architects International, managing director Kelshaw and teammate Rix earned the dream trip to Cascais by clinching the 2016-17 UAE title at Tower Links Golf Club after 22 pairs reached the regional decider following a series of club qualifying events . They signed for a combined stableford score of 67 to win by three points from Kim Gade and Christina Lechedahl. Gade and Lechedahl. 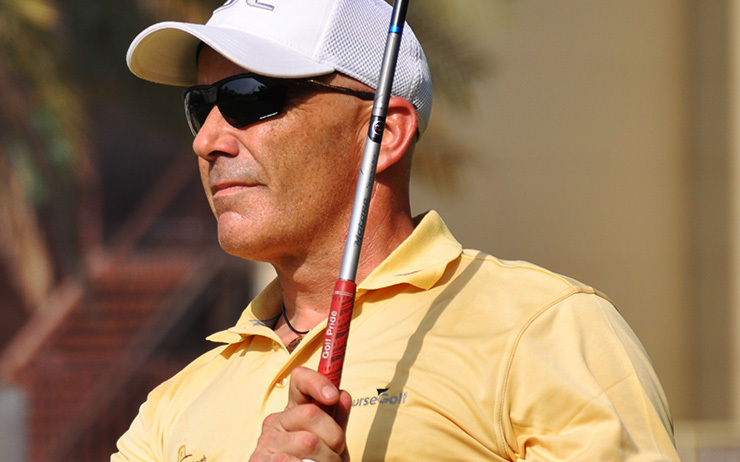 edged Chris Robert and Joon Eun on countback after also scoring 64 points. Tournament promoters OnCourse Golf confirmed that the UAE leg of the WCGC would continue under the Dubai-based company’s management next season with the ongoing support of many of the current sponsors: RAK TDA, BMW/AGMC, Fenix, Kidz First, Mediclinic, Qantas, Palmers, Santa Fe Relocations, Dubai Duty Free, Hydroturf, Argantira and Golf Italy. Pictured in the main photo, Matteo Prato from title sponsor RAK Tourism and Development Authority presents Rix and Kelshaw with their prizes. We asked Golf Digest 50 Best Teacher Mike Jacobs to help break down some close-up images of eight great players to explain what exactly you can see in the swing—and what’s hidden below the surface.